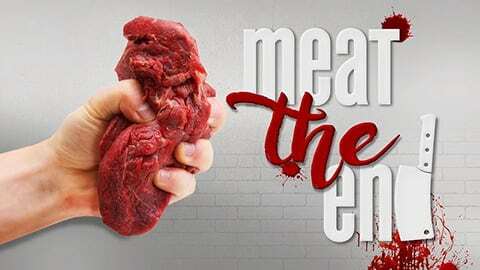 Farm To Fridge is Mercy For Animals' landmark 11-minute documentary about the unbearable reality behind the production of meat, eggs, and dairy. 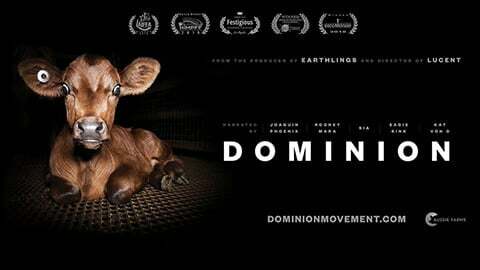 The footage you'll see in this video was taken with a hidden camera, primarily in factory farms across the United States. Most of the scenes were recorded during undercover investigations led by Mercy For Animals. After seeing how chickens, turkeys, fishes, pigs, and cows are treated on factory farms and in slaughterhouses, you'll understand why so many people are choosing to take animal products off their plates. 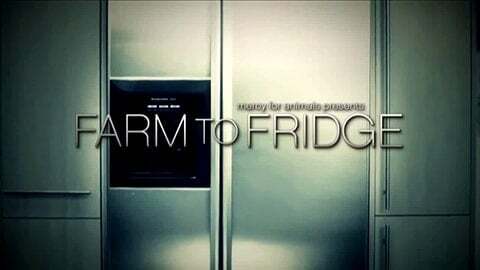 For a shorter version of Farm To Fridge, please see the 4-minute version video.